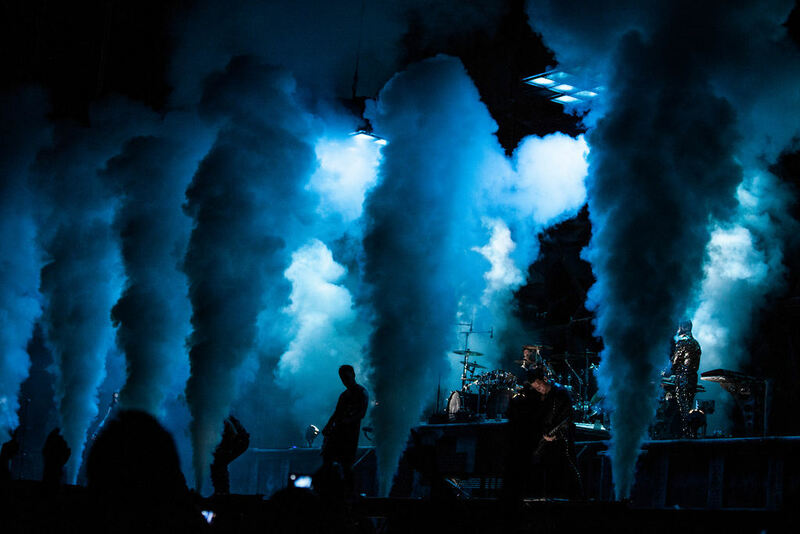 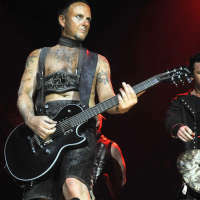 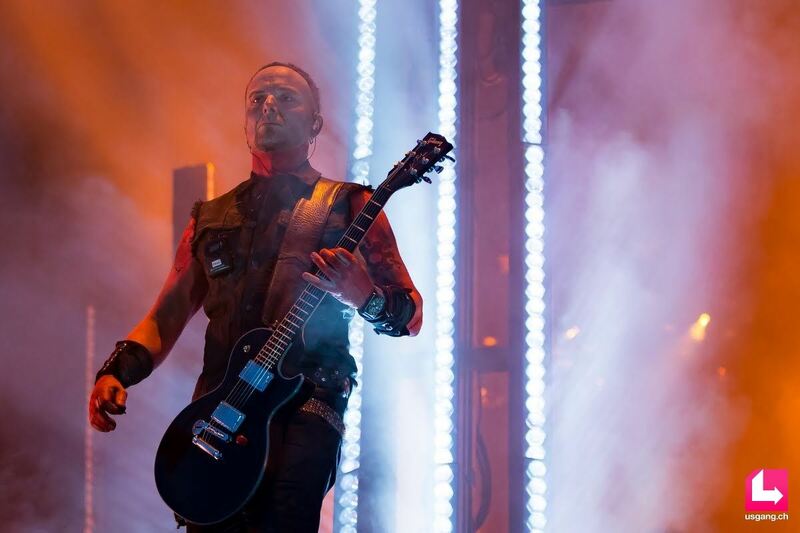 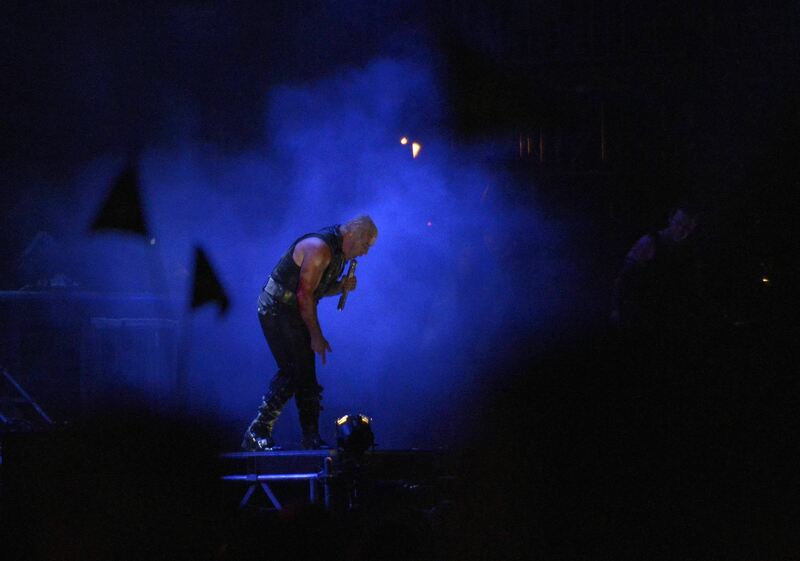 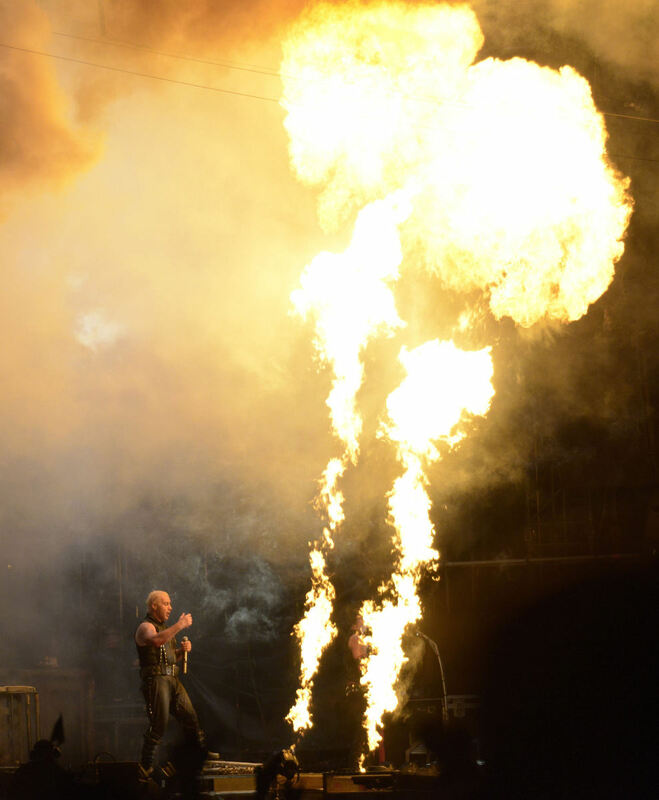 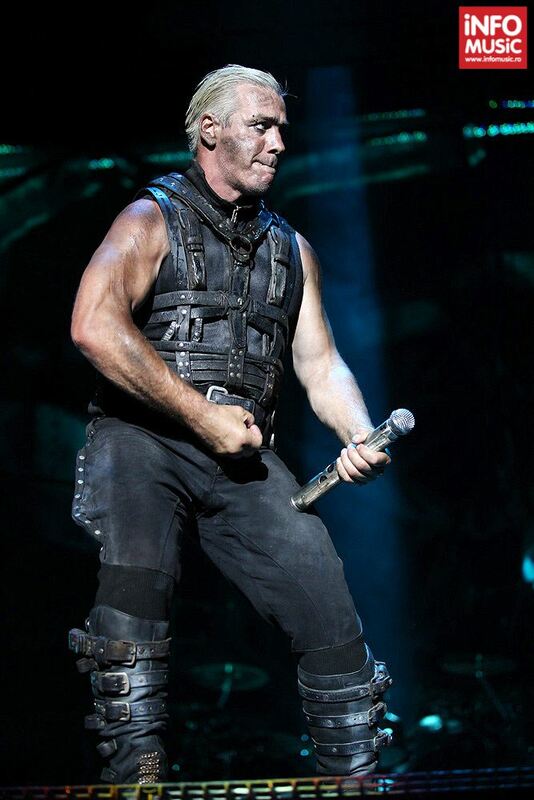 Photos of Rammstein in concert. 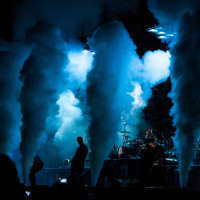 Photos from the Made In Germany tour 2013. 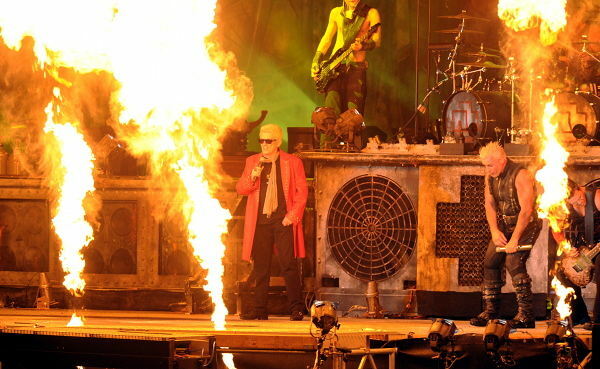 Photos from the Made In Germany tour 2011/2012. 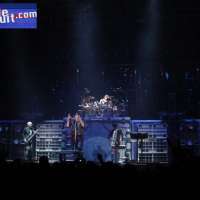 Photos from the Liebe ist für alle da tour (2009 to 2010). 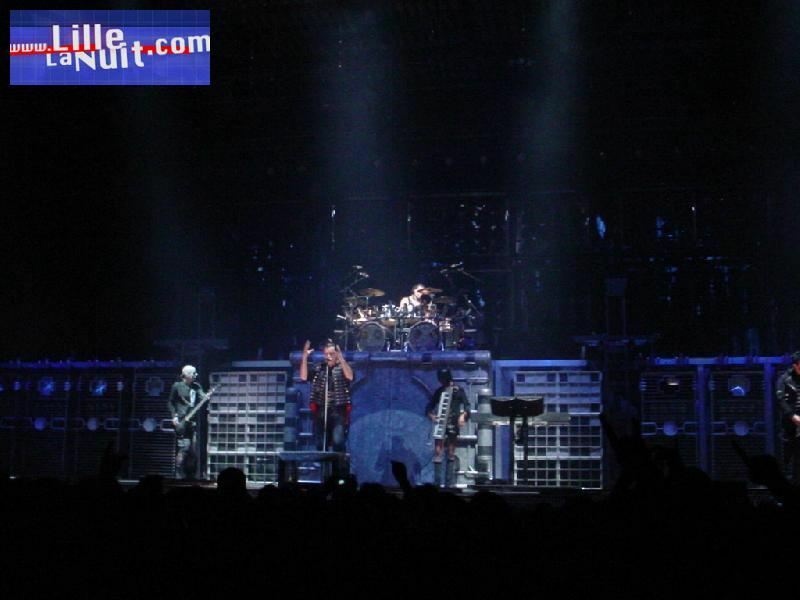 Photos from the Mutter tour (from 2001 to 2002). 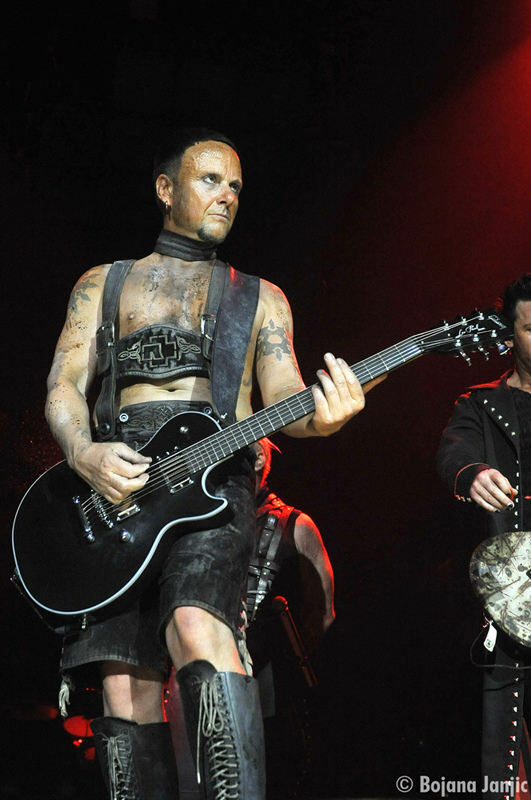 Photos from the Sehnsucht tour (from 1997 to 1999). 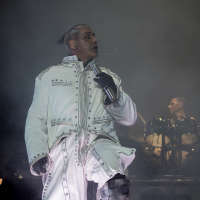 Photos from the Herzeleid tour (from 1994 to 1996). 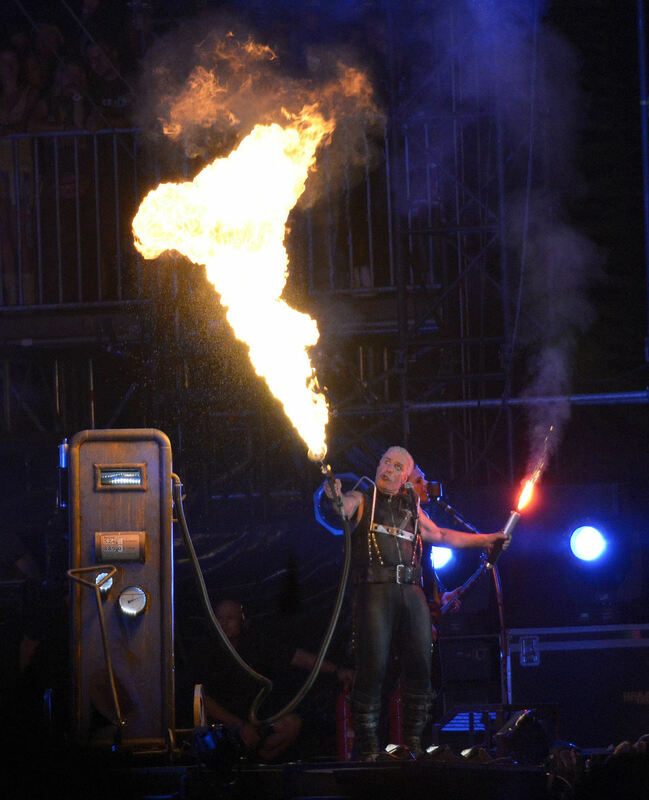 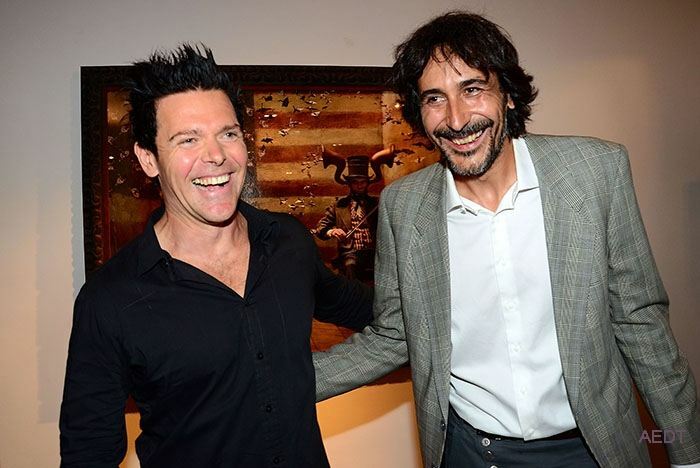 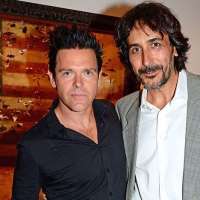 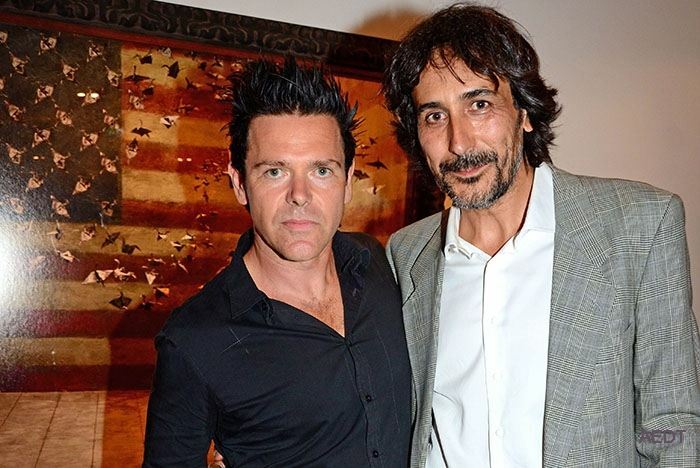 Pictures that include several members of Rammstein. 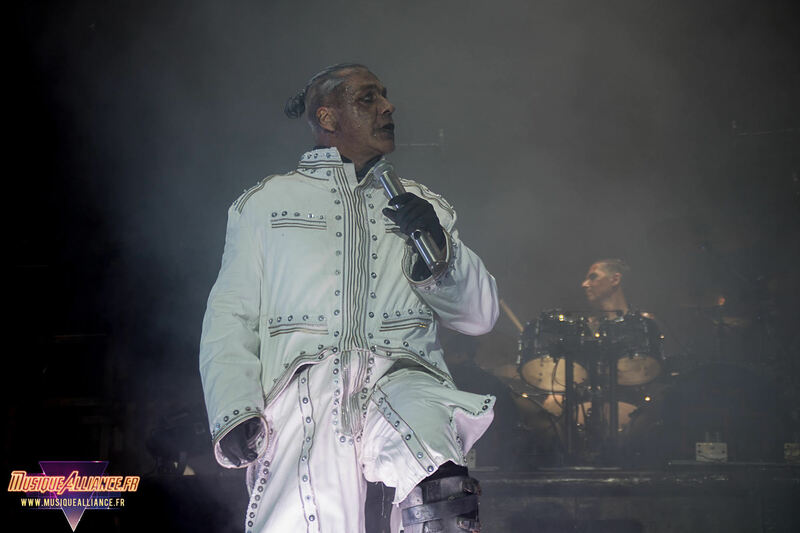 The jackets of Rammstein's albums, singles and DVD. 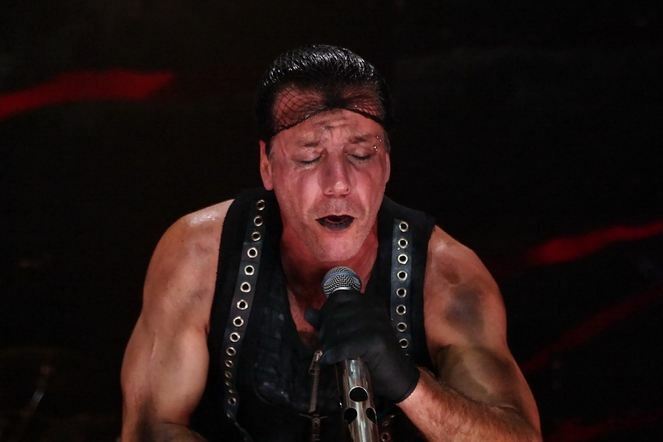 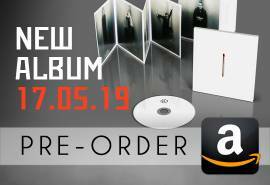 The professional-quality photos that serve to promote the albums, singles and DVD of Rammstein. 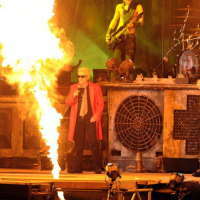 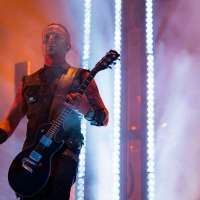 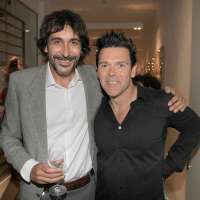 Photos of events related to Rammstein, private or public. 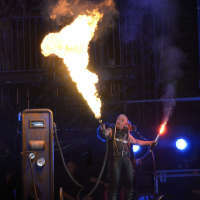 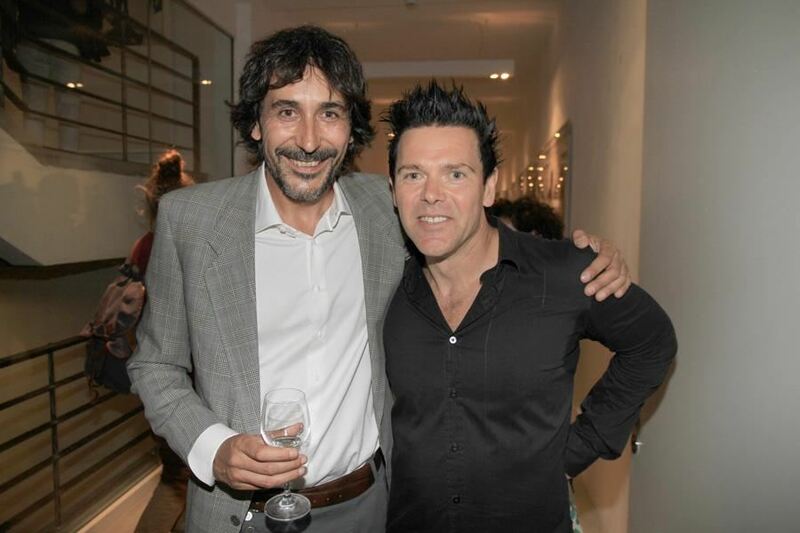 Pictures of Rammstein at award ceremonies. 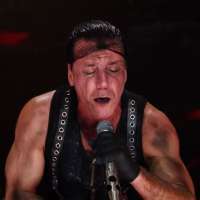 Pictures of programs and documentaries featuring Rammstein. 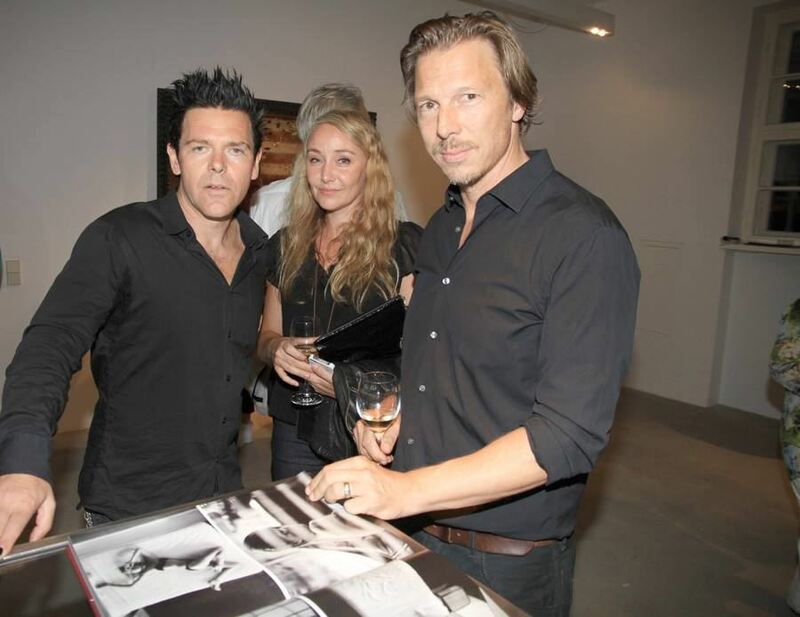 Your designs, drawings, creations, etc.